ChevronWP7 Unlock Tool For Windows Phone Now Available, Here’s How To Get Started Right Now! 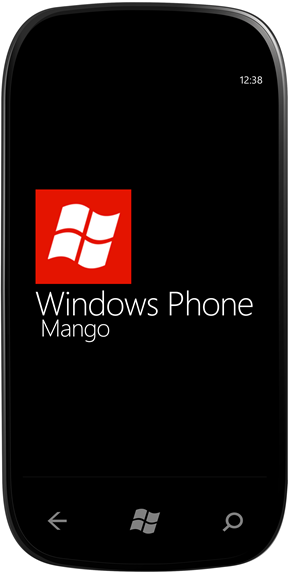 The Long-awaited unlocking tool ChevronWP7 is now available for Windows Phone 7.x devices. The news comes from the official ChevronWP7 team blog where they talk about the launch of ChevronWP7 and its uses for developers and general Windows Phone enthusiasts. ChevronWP7 was first released in late 2010 by famed developers Rafael Rivera, Long Zheng and Chris Walsh. It was the first Windows Phone 7 unlocking/jailbreaking tool that, once used on a Windows Phone device, would allow users to run unauthorized, homebrew apps which normally wouldn’t be accepted into the Windows Phone Marketplace. Microsoft later asked the developers to take the tool down, which they did. Two weeks ago, it was announced that ChevronWP7 would be released again as a paid unlocking tool by the ChevronWP7 team in collaboration with Microsoft. The paid tool has been released today and you can get started right now. Step 1: Log in to ChevronWP7 Labs with a Windows Live account. Step 2: Purchase ChevronWP7 unlock tool for $9 (per device) using PayPal or a supported credit card. Step 3: Download and install unlock tool. Step 4: Launch unlock tool and use on-screen instructions to get your device placed in unlock queue. Step 5: Once your device has been accepted for an unlock from the ChevronWP7 team, your device will, well, be unlocked. Unlocking your Windows Phone 7.x device means having privileged access to it so you can install apps or tweaks – called homebrew applications – which are unauthorized and have some sort of functionality that causes them to be rejected from the Windows Phone Marketplace. Besides this, it means you get to experiment with apps without paying a hefty $99 fee to become a licensed Windows Phone developer (App Hub account is still required if you wish to publish your app on the Marketplace). The unlocking equivalent in the world of Android and iOS equivalent is rooting and jailbreaking respectively which, I’m sure, you’re already familiar with if you regularly follow Redmond Pie.